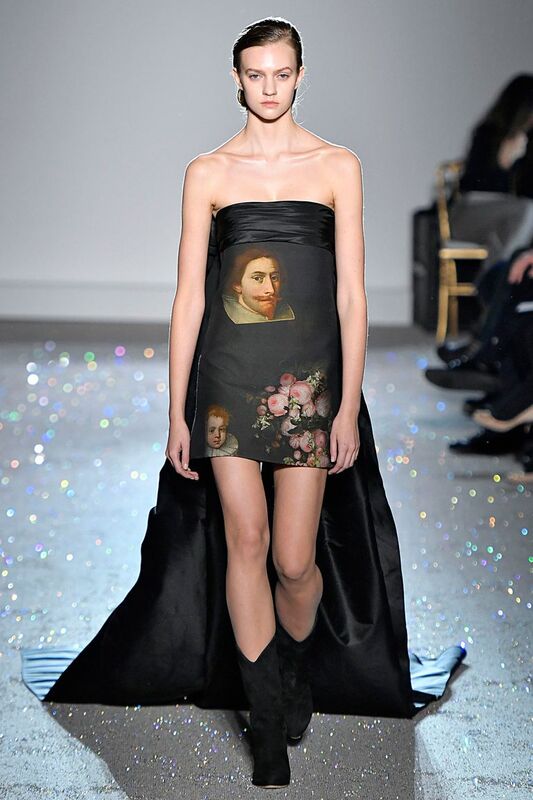 Givenchy approached the fashion week with a completely different take. 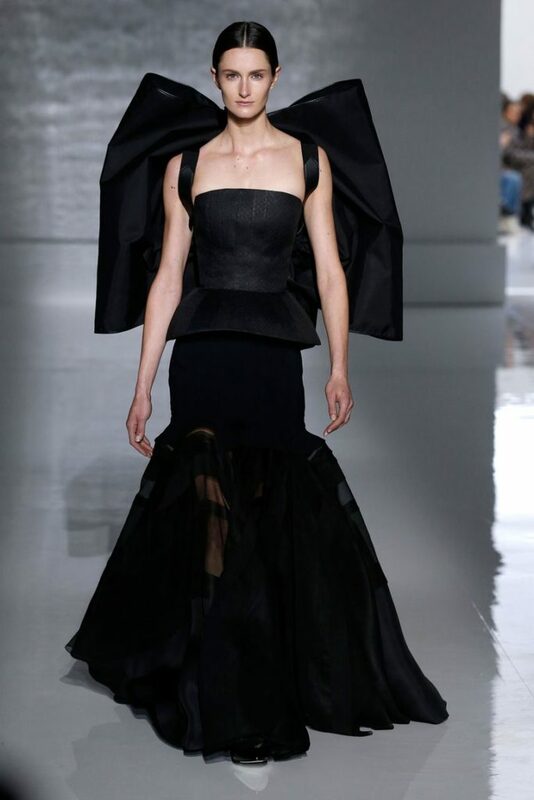 She paid a tribute to the founder, Hubert de Givenchy and showed her love for modernity as well as cleanliness. 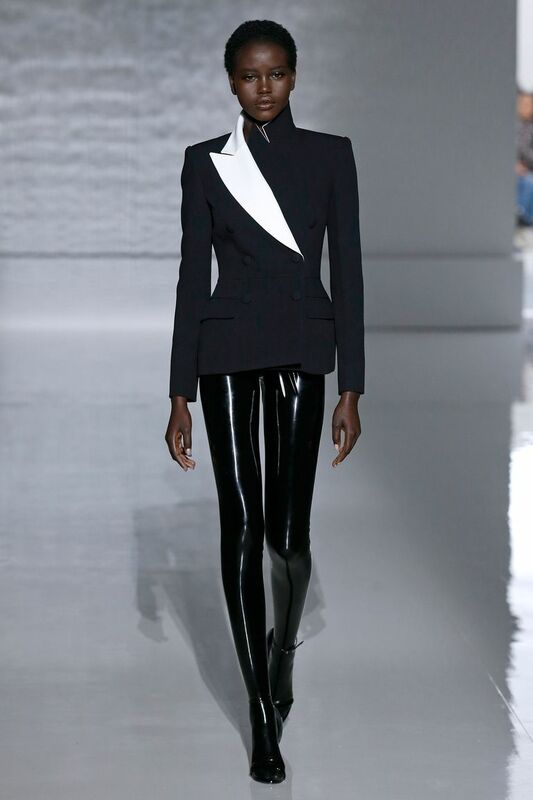 Along with latex specialist, Atsuko Kudo, the one behind Beyoncé’s tour couture, Waight Keller picked glossy, slick leggings and teamed them up with swift tailored jackets. 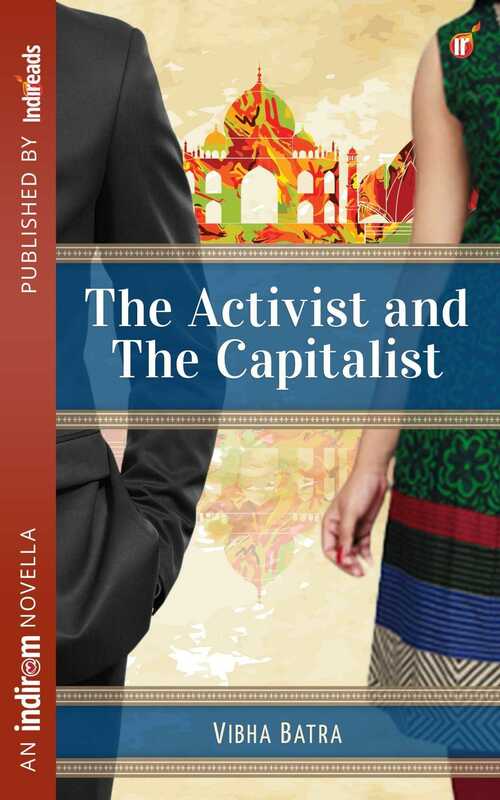 It was her signature structured and modern style with a touch of feminism. 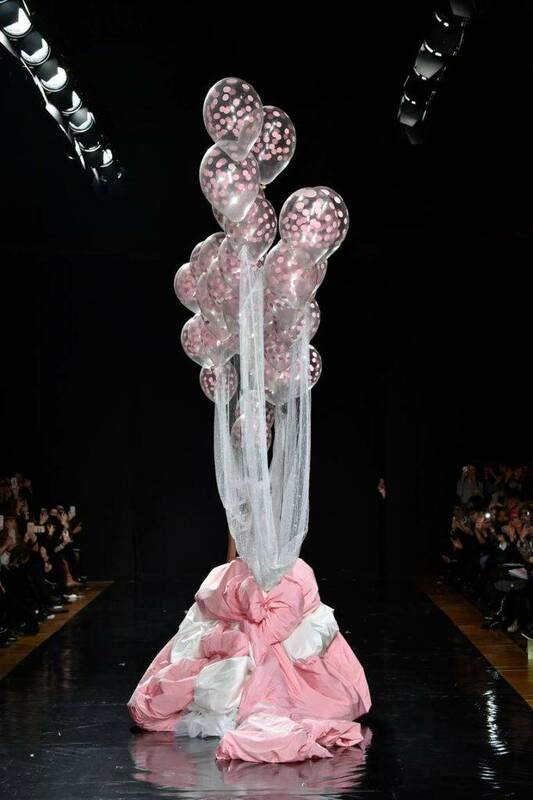 Her collection was full of embellished lace flowers, giant bows, etc. 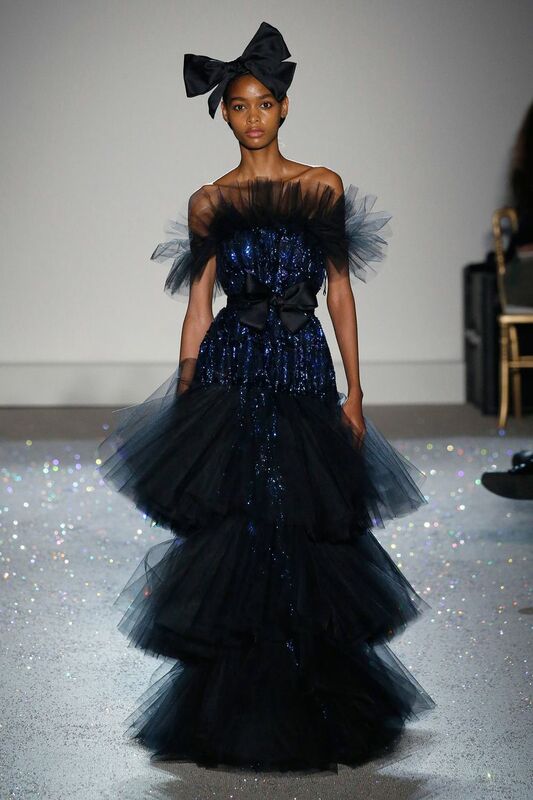 The designer’s spring collection presented flamboyant tulle dresses and chic gowns along with mini dresses of the 80s, cowboy boots and oriental touches. The line was inspired mainly by Paris. 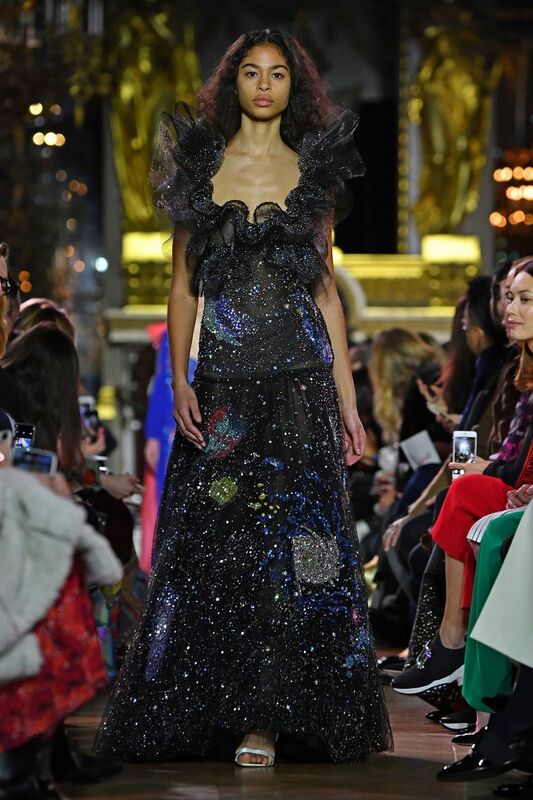 The collection flaunted art of the couture and the cumbersome working hours of the labours which goes into creating the breathtaking gowns. 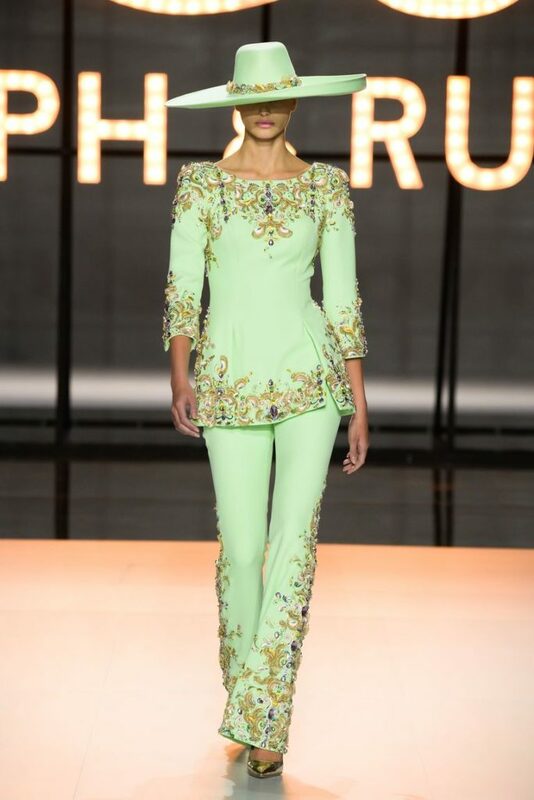 Ralph & Russo showed a very lively and colourful collection inspired by the Mexican actress, Maria Felix who rose to fame in 1940s. 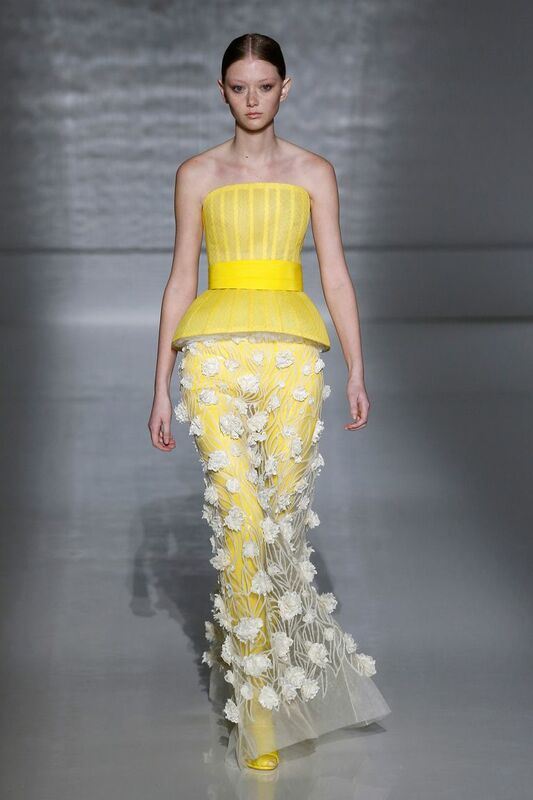 Her personal Latin American style was the inspiration behind the collection. There were colourful suits, bulky headgear and extensive skirts. 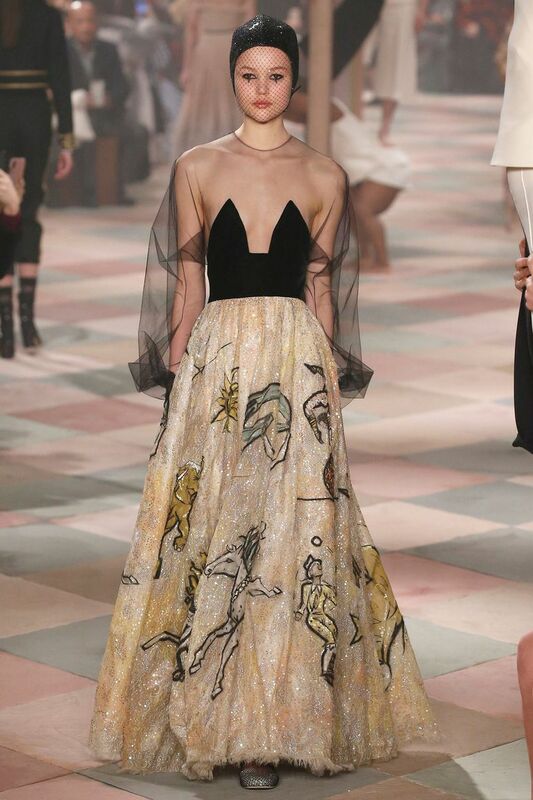 Maria Grazia Chiuri took inspiration from the circus for her latest collection. That’s why she showed a lot of acrobats on the ramp as the models walked. 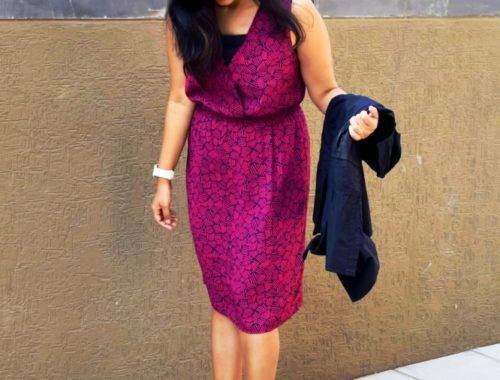 Extremely bright, bold and attractive! 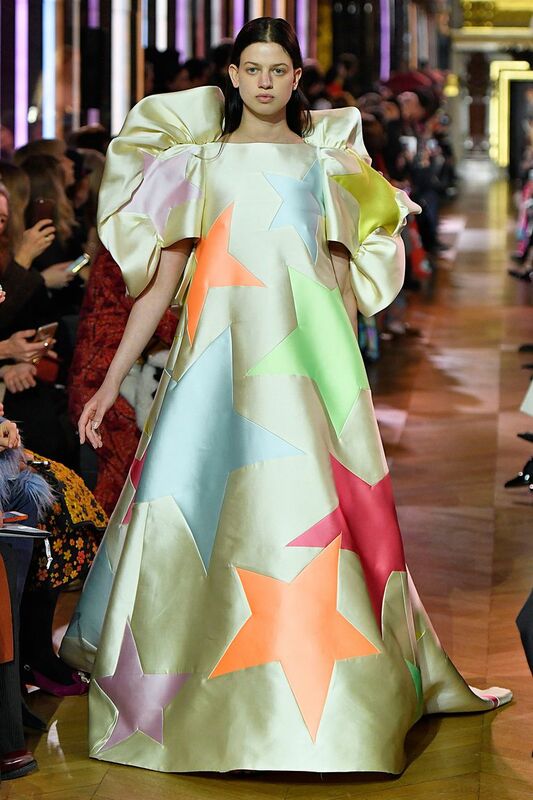 Schiaparelli’s latest spring collection was all about drama. From the tiered gown to the 80s frills, there was everything that the celebs would love to flaunt at the awards season. So this one needs a special mention! 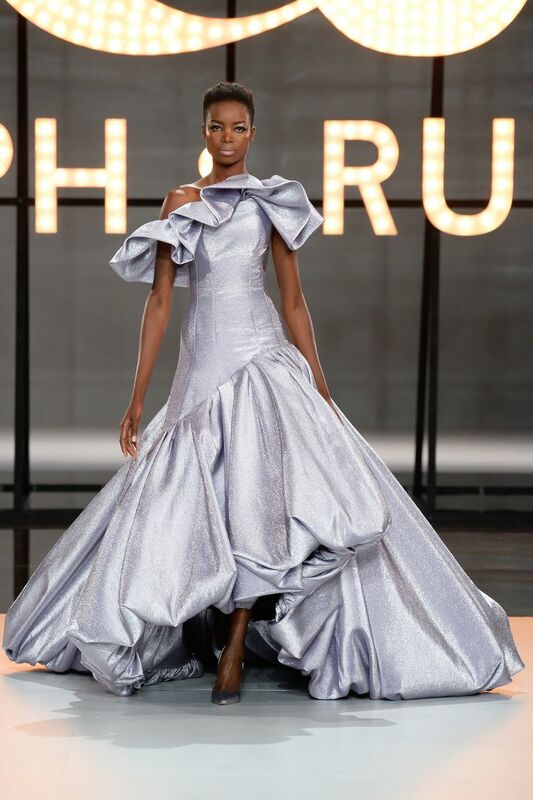 The finale gown for the Ralph & Russo show was Instagram worthy. 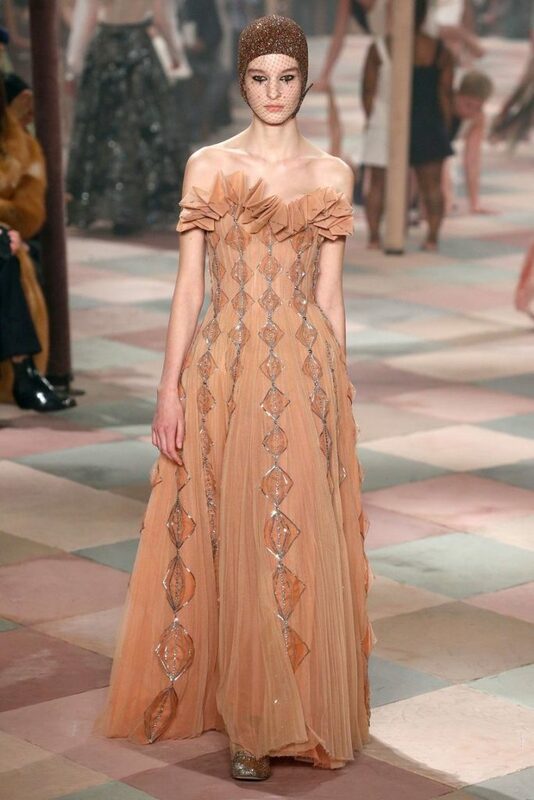 The Greek couturier gave a twist to the drama leaving the onlookers spellbound. It was a dreamy frothy gown with a traditional twist to the bridal gown. 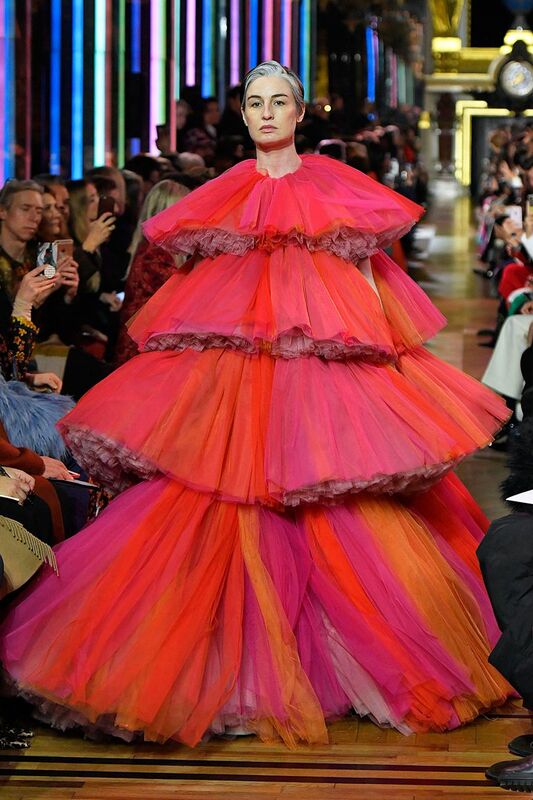 The gown was carried to the ramp by Russian model; Lena Perminova. It was worth all the applause. The extravagant veil was what caught everyone’s eye. 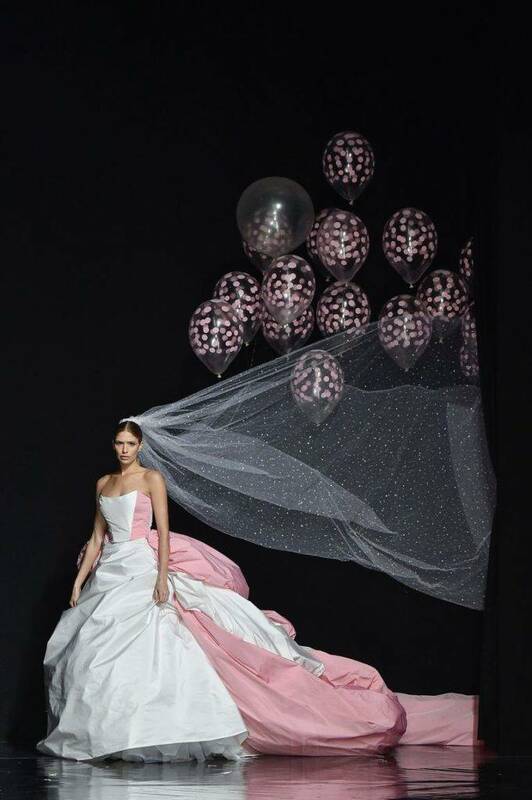 Only the flashes of thousands of phones could be seen as the sheer veil of confetti filled helium balloons flowed behind her while she walked the ramp.